Maryann Buetti-Sgouros, MD, a leading area pediatrician, has been named chair of Pediatrics at Northern Westchester Hospital (NWH). 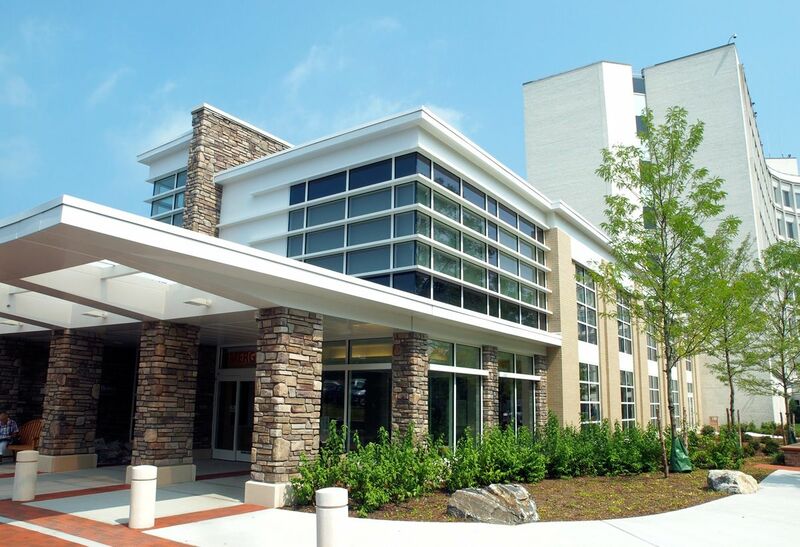 The Pediatric Unit at Northern Westchester Hospital provides care to children through age 21 who require in-patient hospitalization for a medical or surgical diagnosis. The 12-bed unit is supported by a team of: Pediatric Hospitalists, highly experienced pediatric nurses, with specialty certification in Pediatric Advanced Life Support (PALS), and a multidisciplinary team of medical professionals including respiratory therapists, dieticians and physical therapists. The hospital offers a Level III Neonatal Intensive Care Unit (NICU) to stabilize and treat life-threatening emergencies and illnesses in newborns who weigh as little as 750 grams (approximately 1 1/2 pounds) at birth and for those infants who require respiratory support such as nasal CPAP or a ventilator. The NICU is staffed by full-time Neonatologists, who are board-certified in Neonatal-Perinatal medicine and highly trained nurses who provide 24 hour care for all high-risk infants. NWH’s Emergency Department includes an area designated for pediatric care. All Emergency Department physicians at NWH have training in pediatrics and all Emergency Department nurses are certified in providing pediatric advanced life support. The pediatric department includes more than 50 pediatricians who practice in the local community and consultative services are available from pediatric specialists in the fields of: allergy, cardiology, endocrinology, pediatric endoscopy and gastroenterology, neurology, ophthalmology, orthopedic surgery, otolaryngology, surgery and urology. 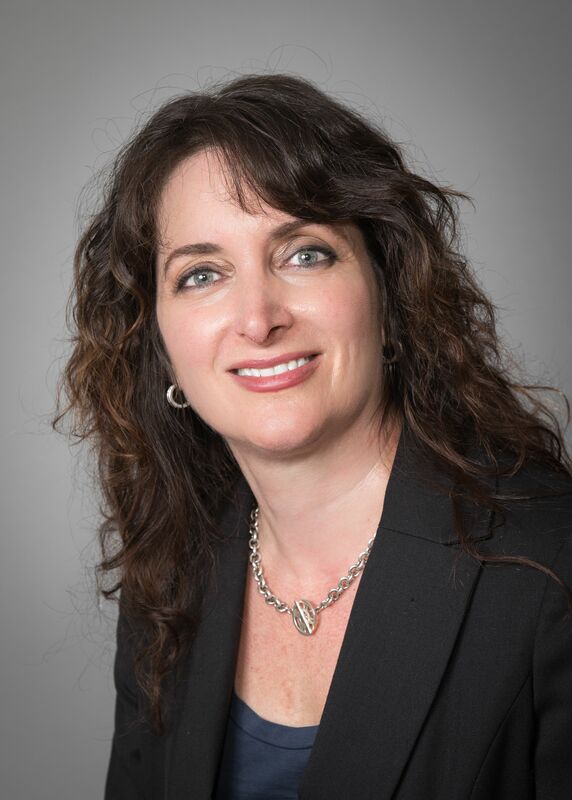 Dr. Buetti-Sgouros has been part of Westchester Health since 2010 and practices on Smith Avenue in Mount Kisco. Prior to joining the group, she worked in solo private practice for over 10 years. She is certified by the American Board of Pediatrics and a member of the American Academy of Pediatrics. She received her medical degree from Mount Sinai School of Medicine in New York and completed her pediatric internship and residency at New York Presbyterian Hospital in New York. She is a mother of three children. When she is not working and parenting, she enjoys playing the piano, reading and traveling. For more information about pediatric services at NWH, visit https://nwhc.net/treatment-and-specialties/pediatric-specialties. For referral to a physician, call 877.4 NWH DOC, 877-469-4362.